Now at Bibina we have a new range of Organic Kombucha tea drinks. Pep Tea brew its Kombucha right here in the Hunter Valley… it’s low in sugar, gluten free, low GI and low care carb, but still big on flavour. At only $2.95 per bottle it’s great value, but here at Bibina we have an introductory offer of 24-bottle cartons of Pep Tea Kombucha priced at just $48, which works out at $2 per bottle. A short drive from Nelson Bay, The Point Restaurant offers an award winning dining experience. Surround yourself with 180 degree views of the picturesque waterways surrounding Soldiers Point Marina while you tantalise your tastebuds with exquisite food and an impressive wine list to match. The Point Restaurant takes advantage of its surrounds utilising the exceptional local Seafood available for their menu.It is positioned as an a la carte dining experience with an extensive but well planned and innovative menu featuring a strong emphasis on amazing seafood and daily specials. 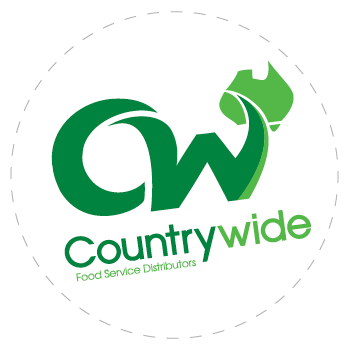 Fresh produce is sourced both locally and Australia wide to ensure the very best ingredients are used. Whether it be an intimate dinner for two, a function or a wedding, The Point Restaurant is the perfect setting. Sip cocktails whilst you are bathed in the soft glow from the legendary Soldiers Point Sunset.